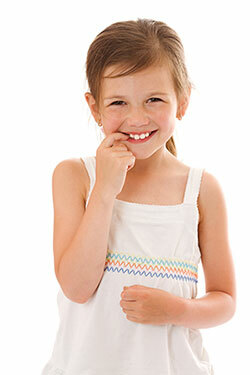 Parents often have questions regarding routine and emergency care of their children's teeth. Many of these answers can be found below. For additional information, please contact our office and a staff member will be happy to assist you.